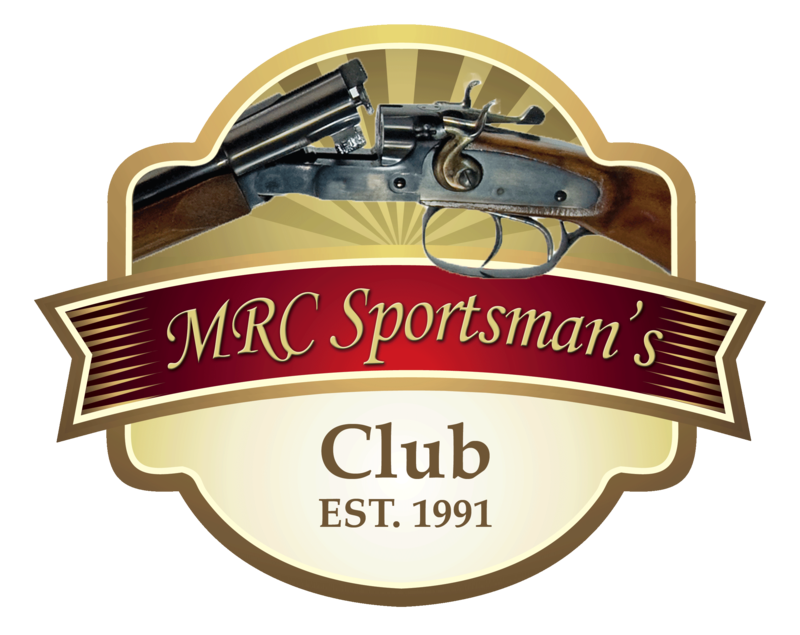 Safety is the Number 1 priority at MRC Sportsman’s Club. 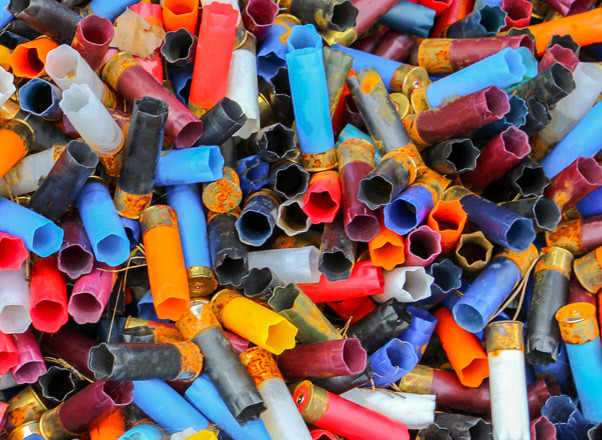 Protective glasses & ear protection is mandatory for shooters and guests. Even if you are simply walking along on our courses or operating throwers, all participants are required to wear both eye and ear protection. There is absolutely no drinking before or while operating firearms! Children under the age of 18, must be accompanied by an adult. Dogs must be on a leash at ALL times. Please treat courses and equipment with care. Please help keep our courses and facilities clean.